Innovation and creative work thrive here. Further your professional development. From joint degrees in bioethics, counseling, education, law and sustainability to concentrations in areas related to faith and well-being, to responding to growing food-related challenges with the Food, Health, and Ecological Well-Being Program, we are transforming the way religious leaders are educated. 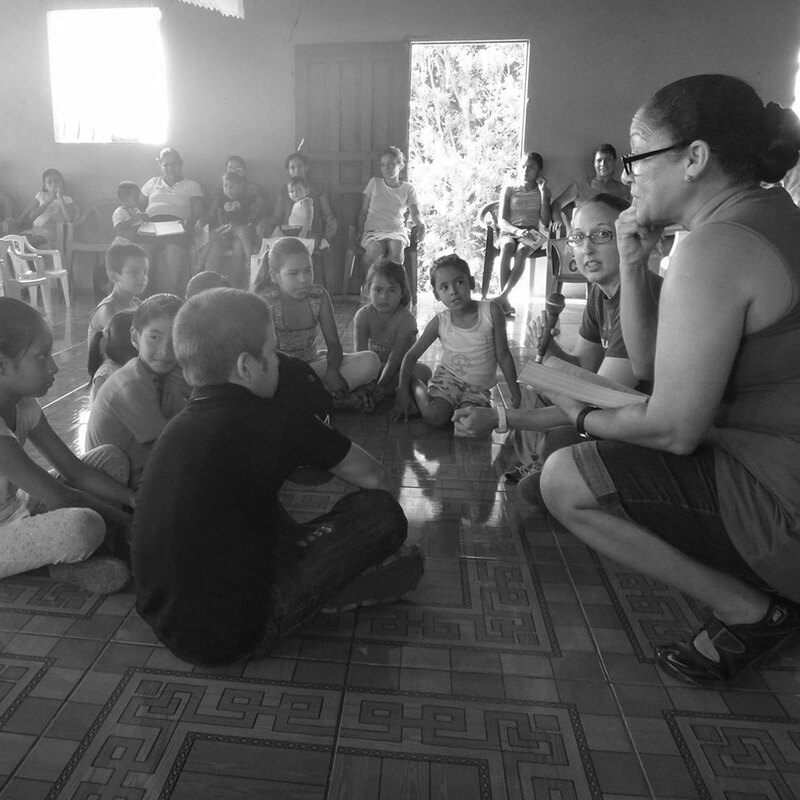 With opportunities for community-oriented service, worship arts, social justice advocacy, and activism, we are creating opportunities that allow you to embrace and experience your passions hands-on. 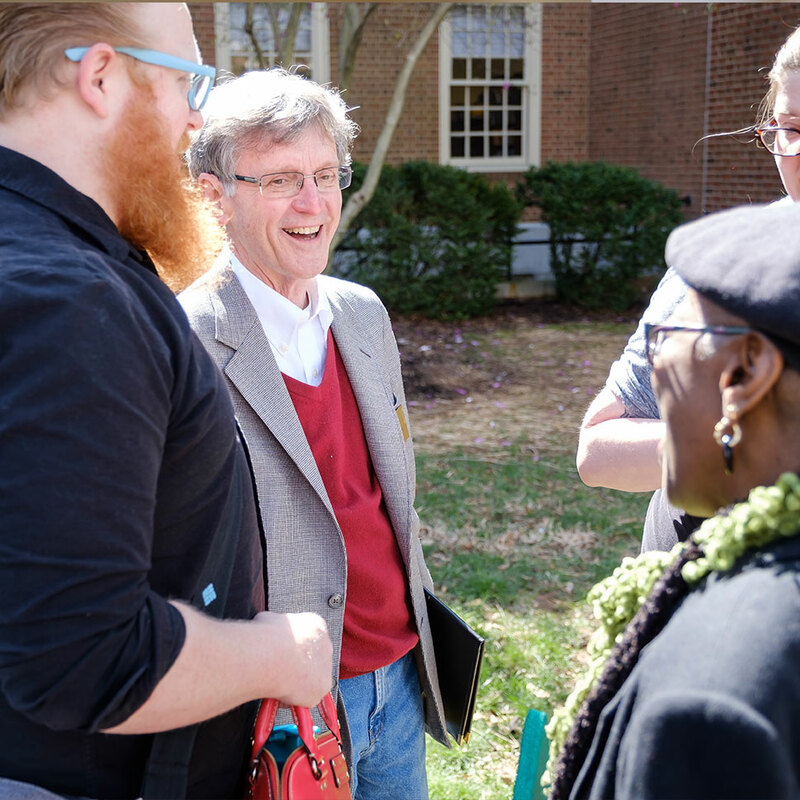 The School of Divinity welcomes clergy, lay leaders, alumni, community members, those seeking theological enrichment, and others interested in general continuing education opportunities to audit selected courses during the fall and spring semesters. See what opportunities are available in the upcoming semester and learn how to apply. For faith leaders working on food insecurity, health disparity, or ecological degradation, the level of complexity is immense. We can easily become overwhelmed by the scale and difficulty of the problems our communities face. Which thread do you pull? Where to begin? 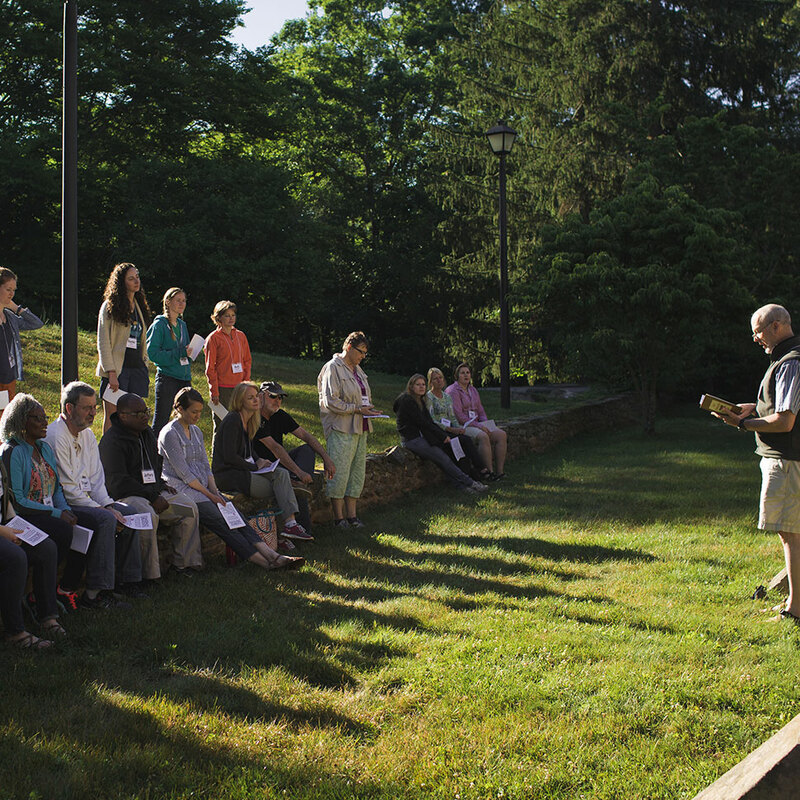 The program hosts a fellowship program, continuing education workshop, and retreats. Learn how you can partner with us in this work. 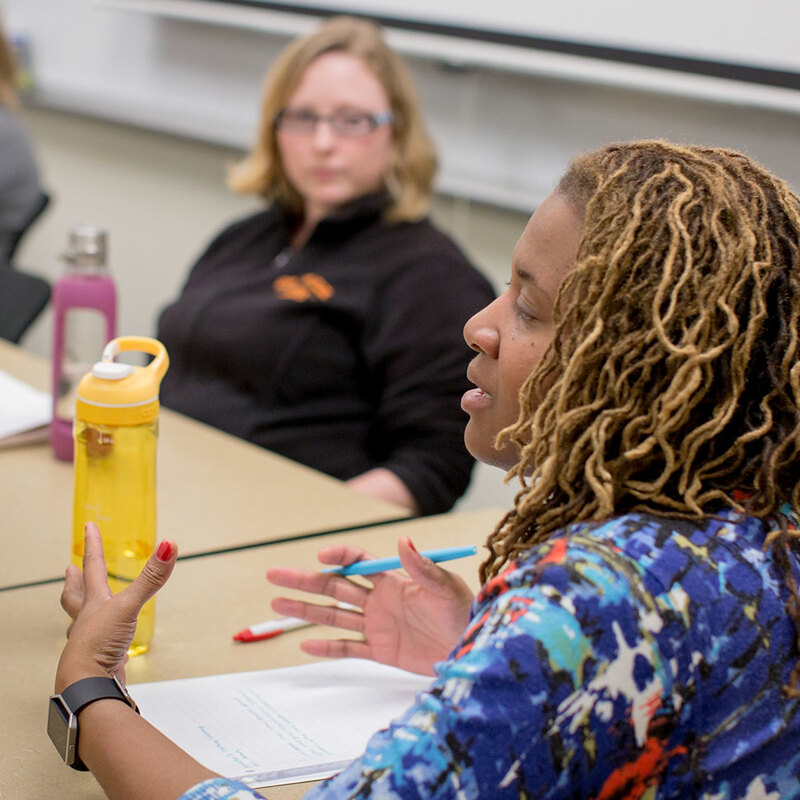 The Collaborative for Public Religious Leadership joins community partners in the work of justice, reconciliation, and compassion to transform both ministry and theological education through innovative community collaborations. Learn how your congregation or organization can begin a conversation with the School of Divinity on a collaborative effort. Recognizing the School of Divinity’s role as a vital institution in fostering excellence in leadership among diverse communities of Baptists committed to justice, reconciliation, and compassion, the Baptist Commons forms students, engages alumni, and cultivates relationships with supporters to deepen the distinct Baptist heritage of our ecumenical learning community. Learn how our Baptist heritage holds value for students, alumni, and the institution itself for the future. 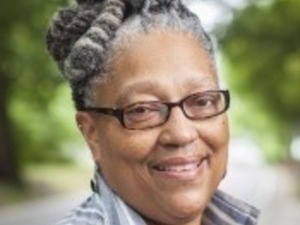 Clergy Making a Place: Early Career Pastors as Generative Community Leaders, a pastoral leadership initiative, was made possible by a grant from the Lilly Endowment, Inc. This program will place promising early career clergy serving congregations in cities and towns throughout North Carolina and adjacent regions of Virginia in sustained conversation with the most notable and effective civic and business leaders in the region around key issues facing this area. A new cohort will begin in 2019. Stay tuned for information on how to apply. 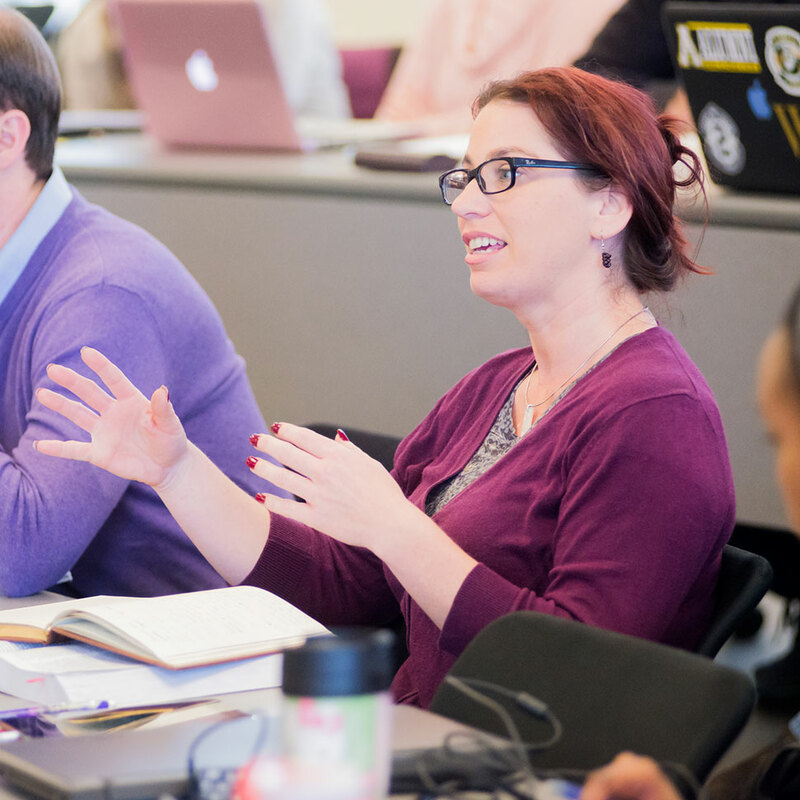 The Faith-Based Nonprofit Leadership Certificate Program is a 12-week online course, open to Wake Forest students and community members. It is co-led by School of Divinity professor John Senior and School of Law professor Steve Virgil.  Are you a current or aspiring leader of a nonprofit? Interesting in a forming a nonprofit? This course is for you. Learn more about the certificate and when the next course begins.